Initially reserved for "Champagne demi-mousse", the term crémant has long been in use, but since 4 July 1975 (French law no. 75-577) it has been been reserved for sparkling wines from an appellation dorigine contrôlée (AOC). This law was adopted by the EEC in 1992. The term crémant is thus defined at the European level. 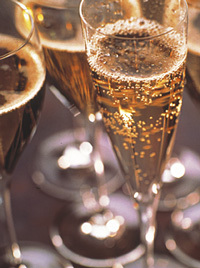 In the other European countries, the term crémant has not been adopted by wine producers. Crémant wines are made using the traditional method.